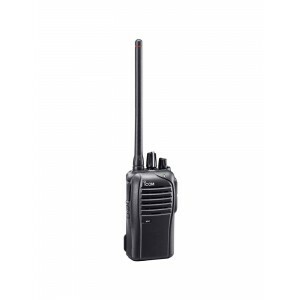 Icom Two Way Radios - Buy Your Icom 2 Way Radio Here! 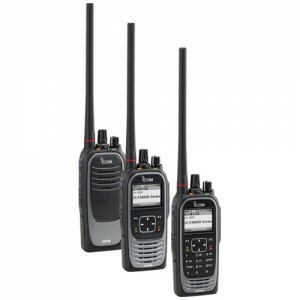 Icom two way radios are very popular for their high quality and exceptional two year warranty. 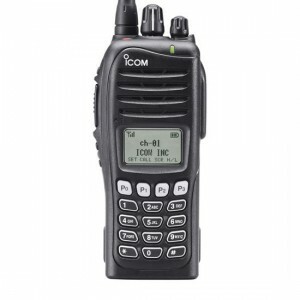 Icom produces a full line of land mobile products, including portable radios (including intrinsically safe models), mobile radios, and repeaters. 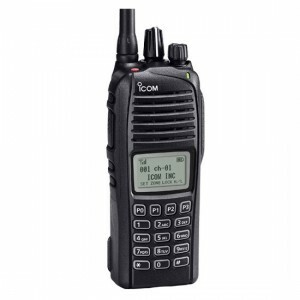 With their wide range of options and high power output, you can find an Icom radio that is compatible with most any existing system. 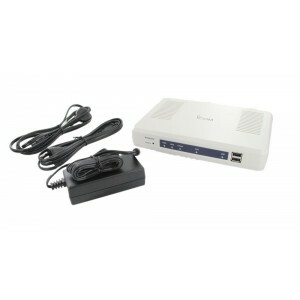 We are proud to be an Authorized Icom Dealer. 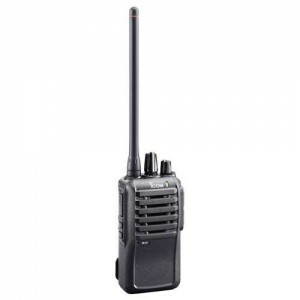 When you purchase your Icom two way radio from Buy Two Way Radios, you can be confident that you will receive full support and full warranty from the manufacturer!